We persevere, respectful of the organisations we deal with, committed to knowing the key people within them and remaining focussed on the ultimate objective of providing trusted, tailored solutions. Our style is to be optimistic in all we face; agile, responsive, creative and decisive in discovering a path forward. Our team is full of bright professional people each with their own strengths and abilities. We are committed to knowing and understanding the unique contribution each person can make and operating in a way which makes room for one another, builds trust, fosters robust debate, and engages in healthy conflict all leading to true collaboration. 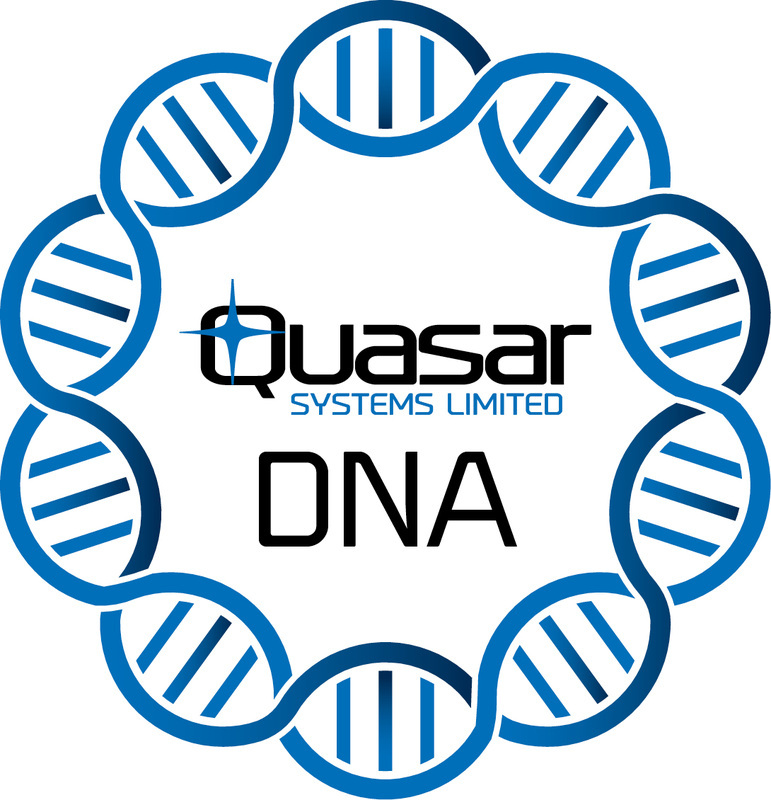 Others have come and gone, as have products and trends; Quasar remains since 1983 offering hard earned experience, stability, longevity, and consistency to the organisations we serve. We are committed to building enduring, quality relationships with our customers and suppliers. Delivering as if it was for your Gran: We will be thorough, attentive to detail, each giving our very best in bringing a solution that is the right fit, delivers on our promise now and into the future, and aspires to exceed our clients’ expectations. What we say we’ll do, we’ll do, on time and on budget. We are passionate about our people leading rewarding and fulfilled lives both at work and home. So we want to know and value what is important to each other; and aim to work hard, then stop and leave it here when we go home. We will strive to offer rewarding and challenging careers, leading edge resources, and a quality, respectful environment in which every member of the team can thrive. A personalised offer is our speciality – in this we will draw on our deep product and market knowledge, understanding of client needs, and the innovative skills of our team to integrate outstanding solutions.